20 Sep Pelichet, certified and approved! The Pelichet team is proud to announce the renewal of our FIDI FAIM PLUS and ISO 9001 certifications. The ISO 9001: 2015 standard, which assesses quality management, is not specific to the moving industry. The certificate aims to improve the overall organisation of the company, which ultimately leads to greater customer satisfaction. The FAIM certification applies specifically to the moving industry. It was developed a few years ago by the International Federation of International Movers (FIDI) to assess the quality of companies according to strict criteria encompassing all facets of the business. These criteria include, amongst others, the qualification of staff members, customer satisfaction, the rigor of the company’s finances, and the performance of equipment. 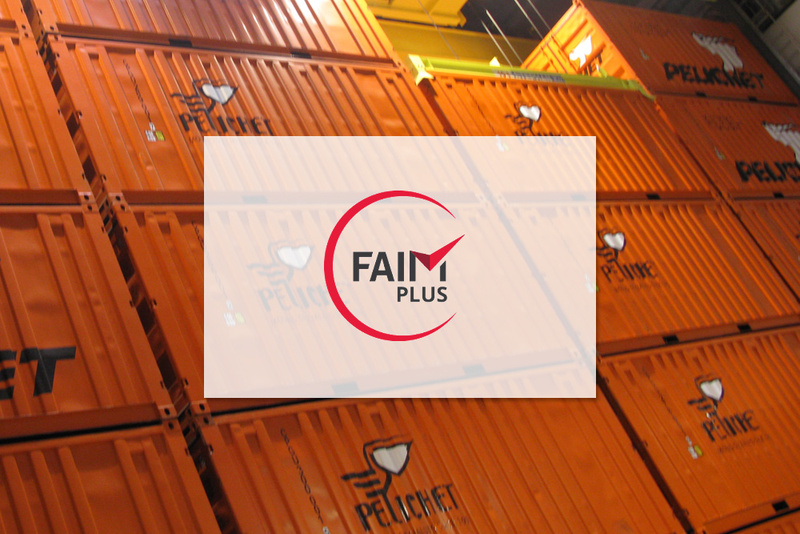 The FAIM PLUS certification is granted to companies that are FAIM certified while meeting the requirements of the ISO 9001 standard, at the same time.